Merchant Terminals - Keep More of Your Profits | Why Pay More? 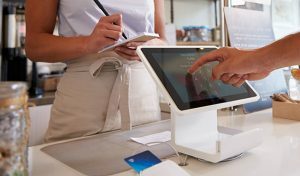 If your payment system is even just two years old, it’s already antiquated and may be limiting your ability to accept payments in the way your customers expect. Allowing people to pay with just a swipe of their phones, today’s cutting-edge payment solutions ensure a quick transaction that allows you to provide a great experience for your customers. As a business owner, your success depends on the ability to give your customers that choice. 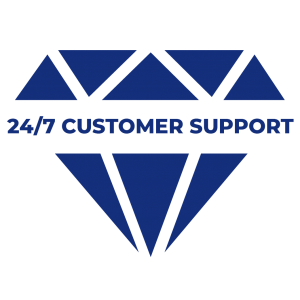 Don’t risk wasting their time or adding frustrations to their day by relying on an old and outdated terminal system. When you update your payment processing system, you open yourself to a world of cost reductions, simple transactions and reporting transparency. 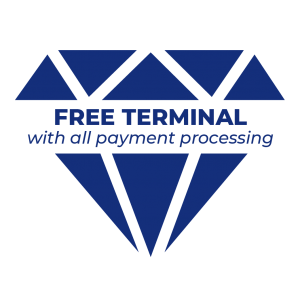 For easy, secure and efficient payment processing, Diamond Merchant Services offers terminals that make transaction processing a breeze. 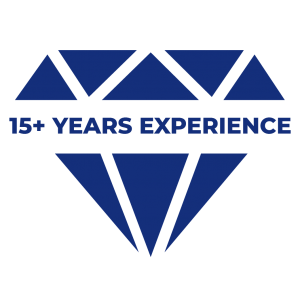 We work closely with you to determine which option is the right fit for your business, then we set you up with everything you need to get started. On top of these, we offer other reliable payment solutions for your business. 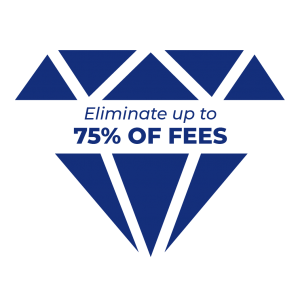 Our team at Diamond Merchant Services is eager to show you the difference we can make in your daily operations. Reach out today for a no-obligation price estimate. We look forward to working with you and your team.